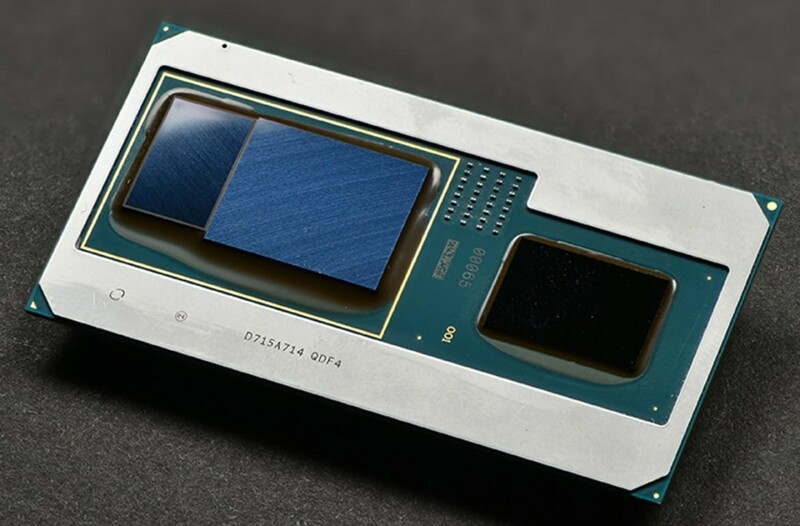 Kaby Lake G is the codename for Intel’s new series of high-performance processors with integrated AMD Radeon graphics. They made their debut at CES earlier this year. A new board is in development on the Chromium Git with Intel and AMD’s taboo love affair. The board, codename “Kidd,” is a Chromebook (rather than a tablet or Chromebox). Aside from its form-factor and chip, there’s not much else to glean from the initial commit. Since Intel announced Kaby Lake G in late 2017, only a handful of devices with the chips on board have been released. In the few benchmarking results available, the chips especially deliver in the graphics department. Notebookcheck reported that the Radeon-powered XPS 15 ran cooler, quieter, and was thinner than its NVIDIA-powered counterpart while being nearly as fast. Historically, the case for high specs on a Chromebook didn’t exist for the majority of consumers. Now, with Linux apps released for Chrome OS, people can install full desktop Steam onto their devices (Pixelbooks only for now). GPU acceleration has not been ironed out by the Chrome developers yet, so the experience of playing games is pretty poor. The good news is that GPU acceleration is on the roadmap. When GPU acceleration comes to Linux apps, gaming natively on Chrome OS will finally be a reality – and with that comes a higher appetite for quality graphics. It’s no wonder that Google is planning for the future with Raven Ridge and Kaby Lake G Chromebooks, especially as AMD developers are contributing directly to the Chromium tree. When we see a new board added to the Chromium Git, it’s usually a case of months – even a year plus – before the device comes to market, but in the meantime, we will follow Kidd’s development very closely.